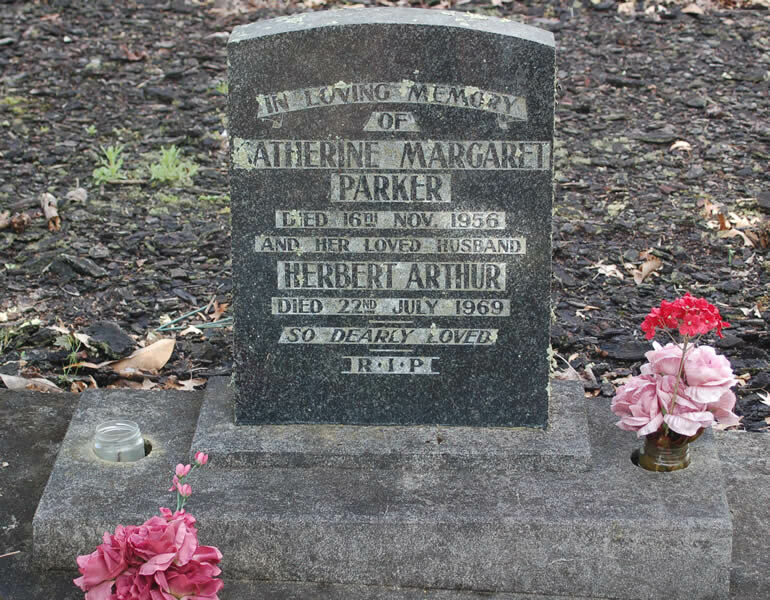 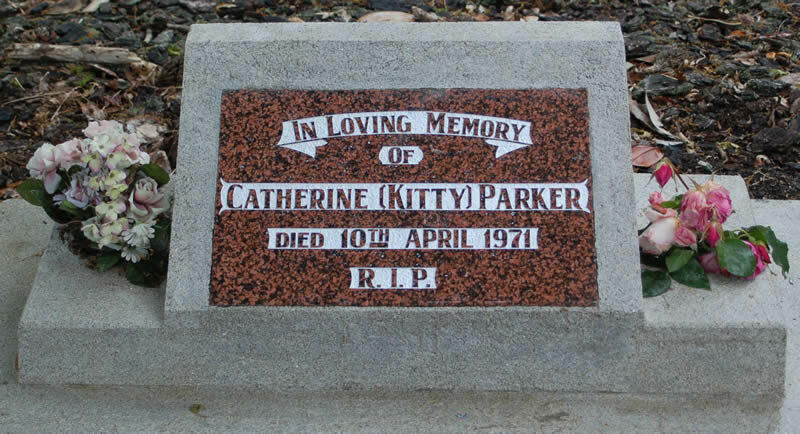 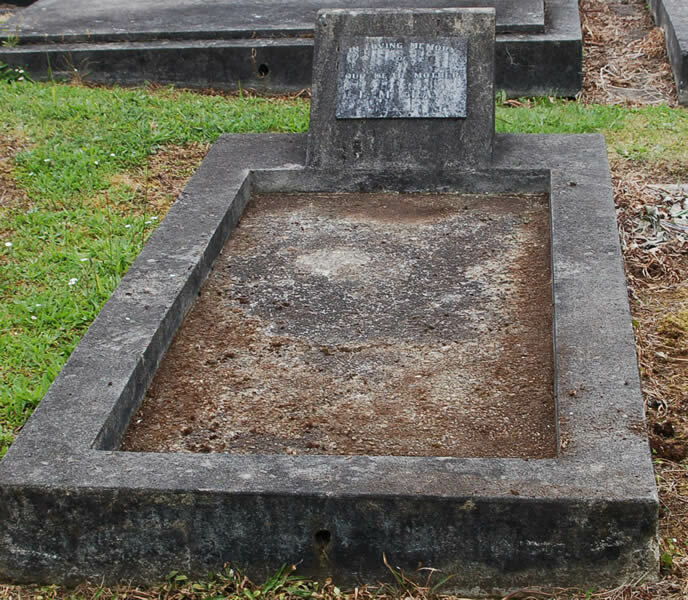 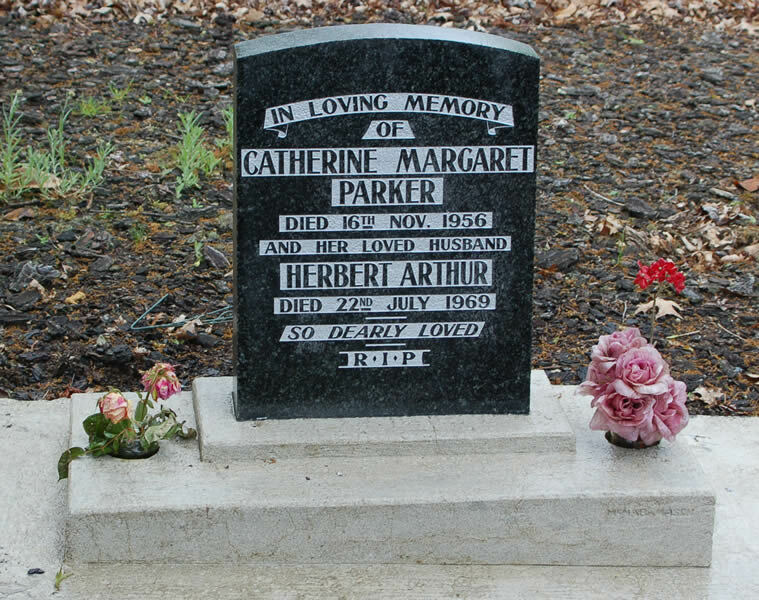 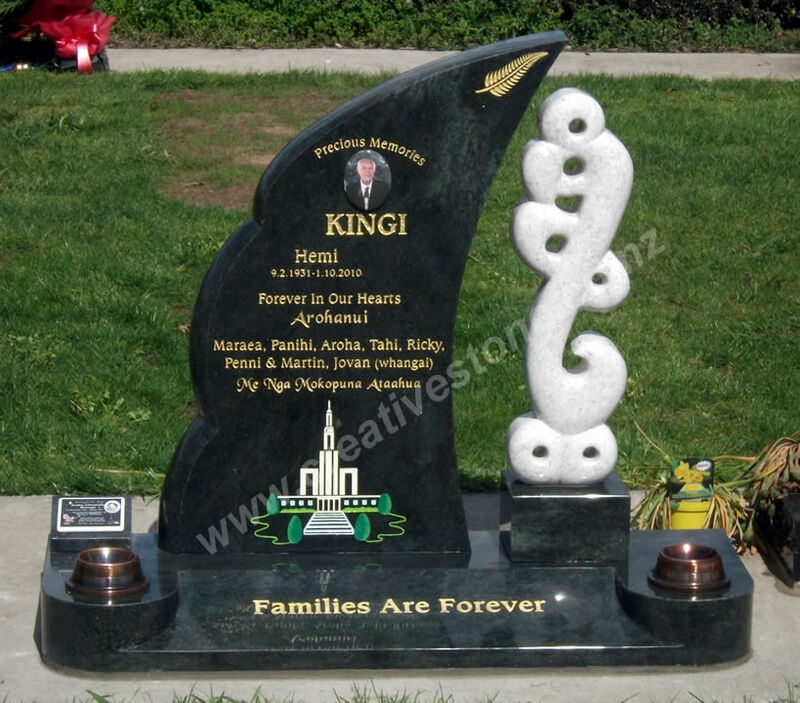 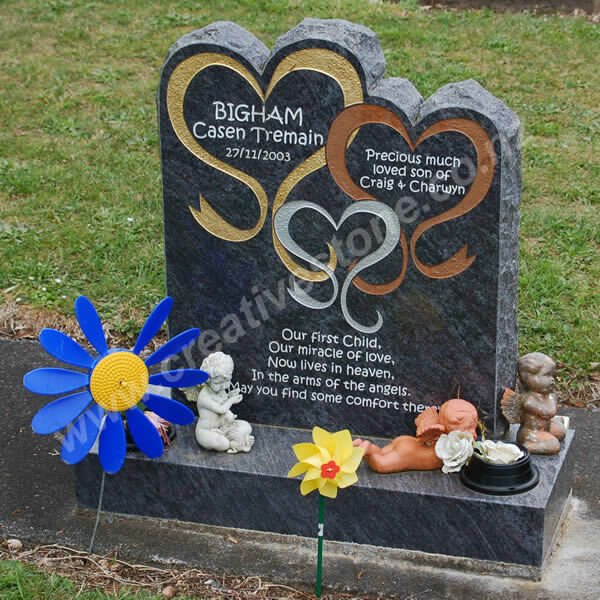 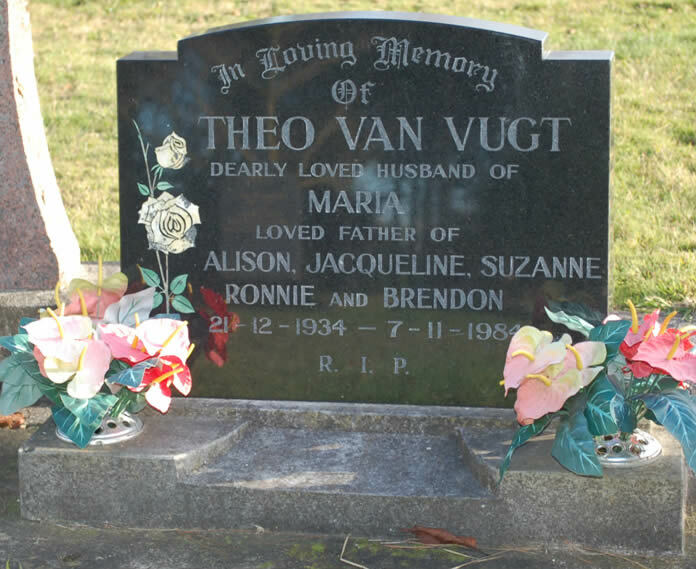 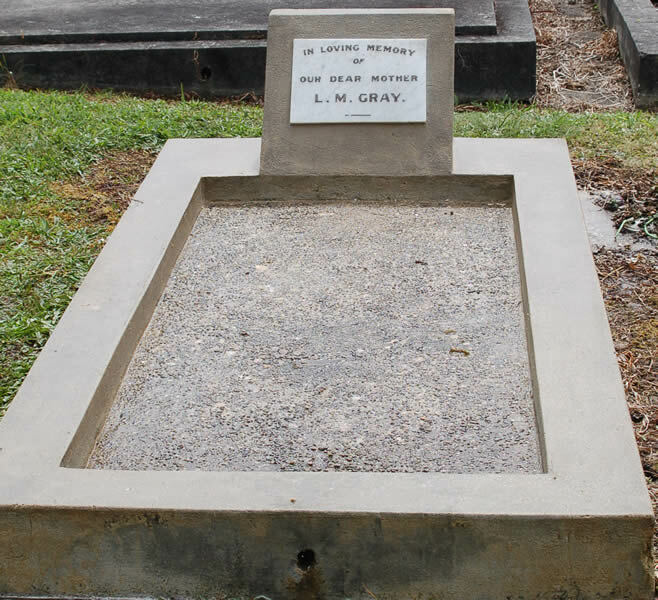 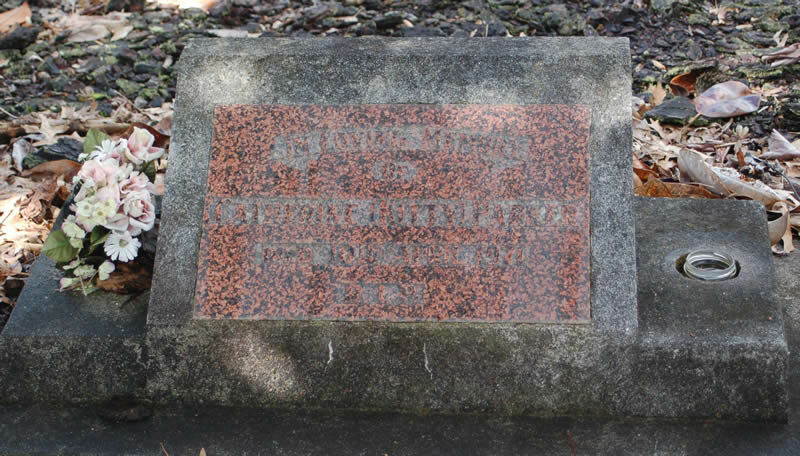 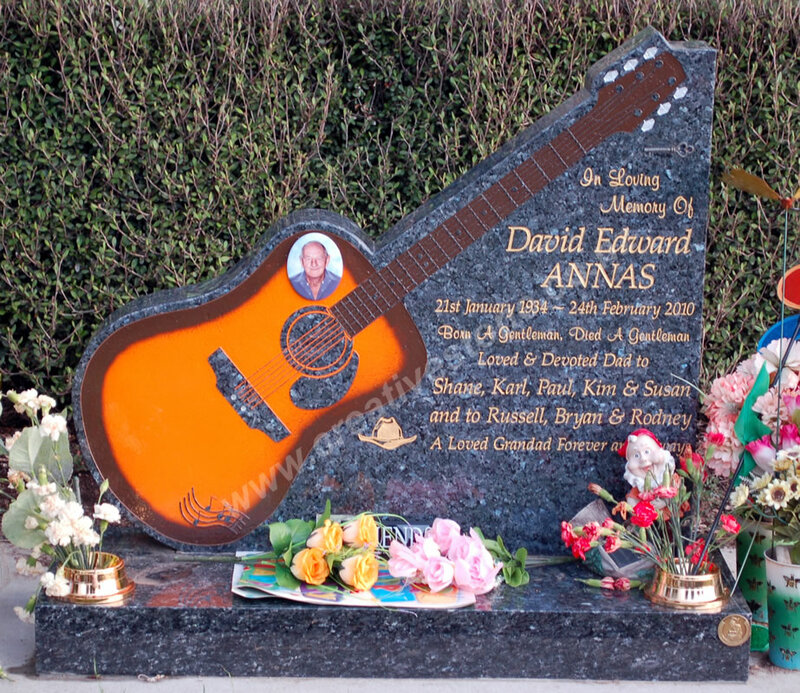 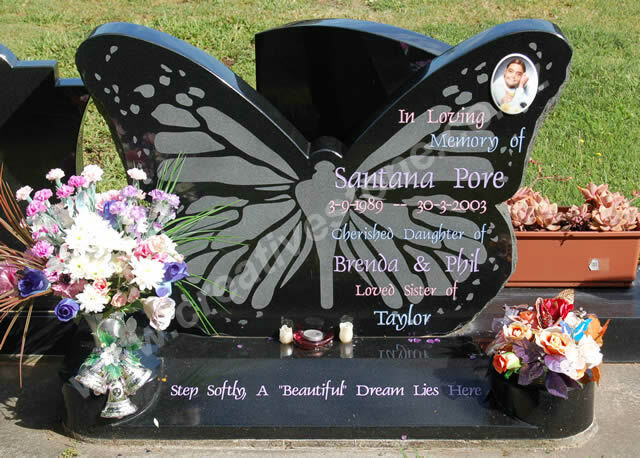 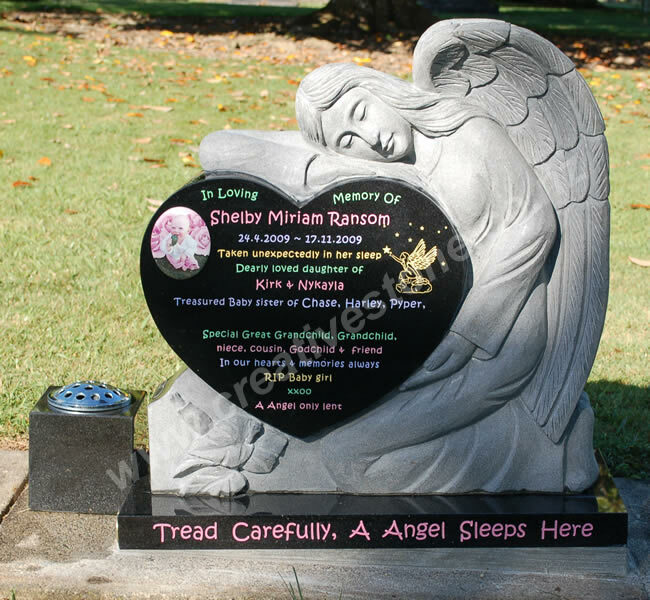 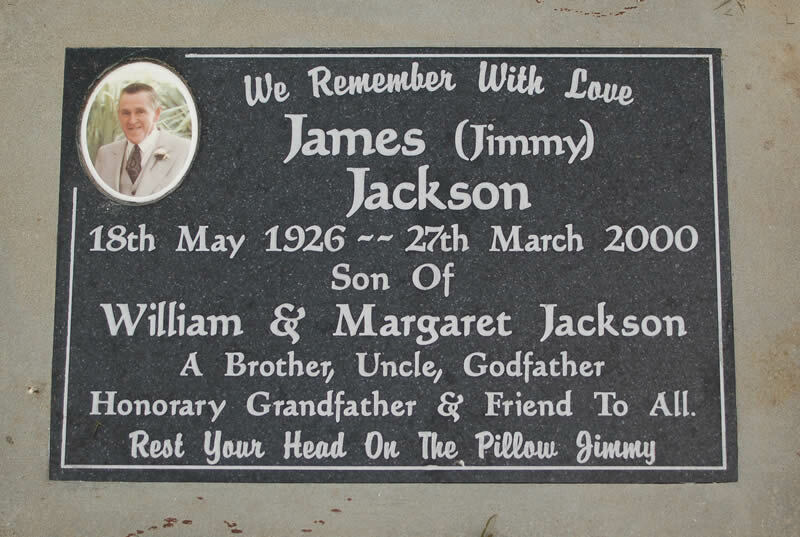 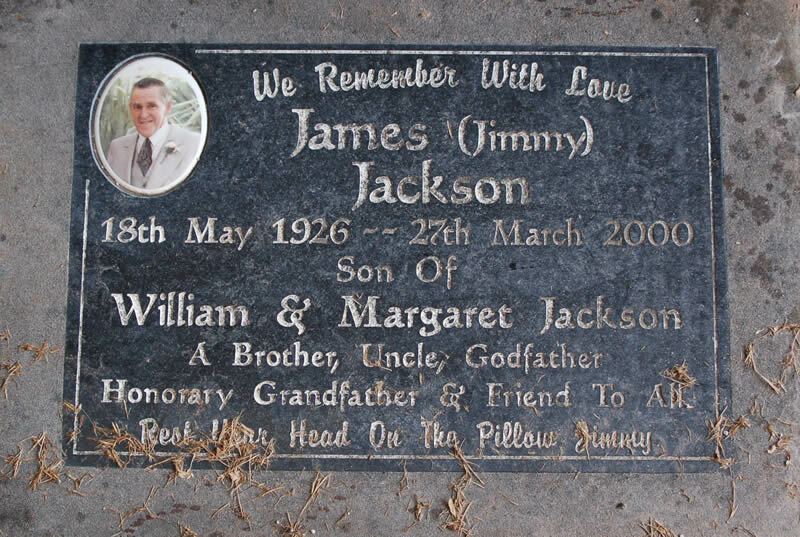 We can restore your memorial, including sandstone and marble memorials with lead lettering dating back two centuries. 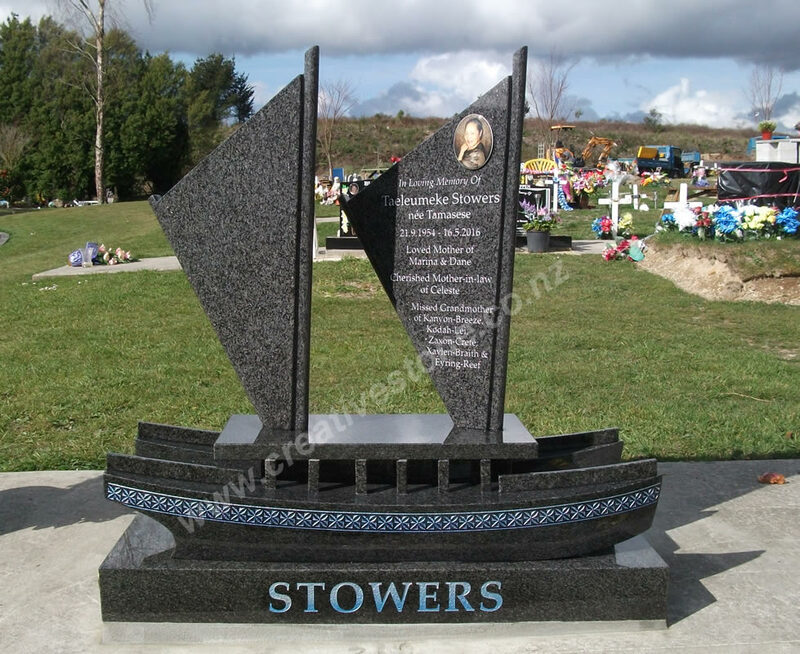 While we use modern, long lasting restoration techniques, we can preserve the historical look of the memorial. 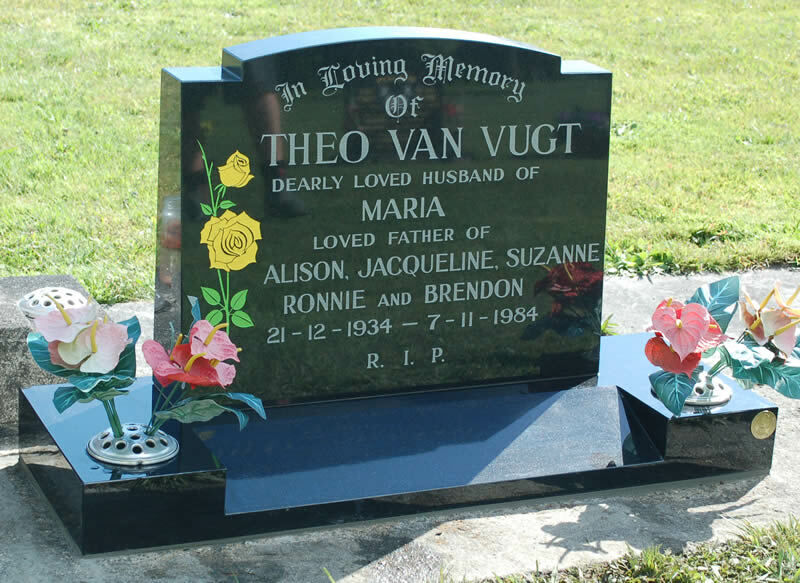 Restoration can be as simple as replacing lost lettering, to repainting the lettering of more modern memorials, to completely rebuilding a memorial damaged by time, the elements or other factors. 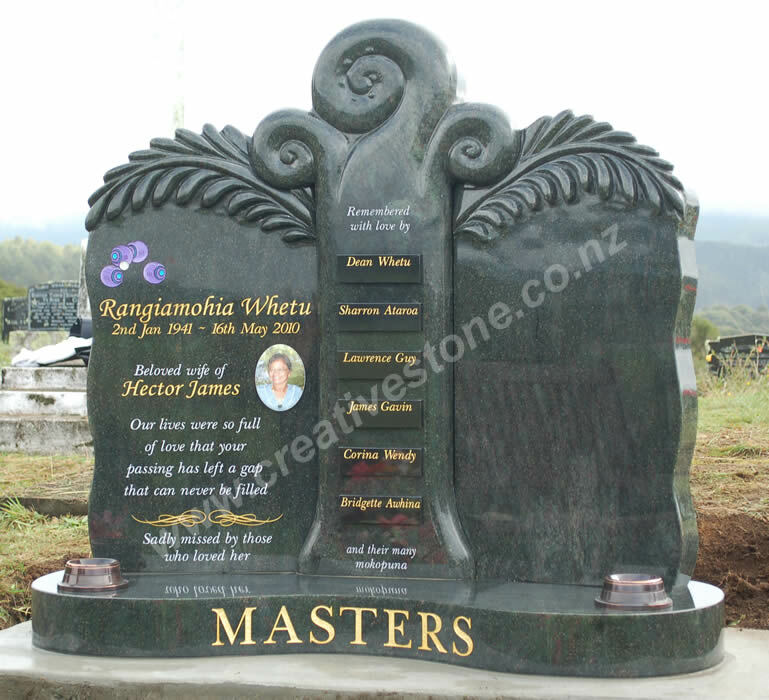 The images at right and below show some "before and after" shots of a variety of memorials we have restored.